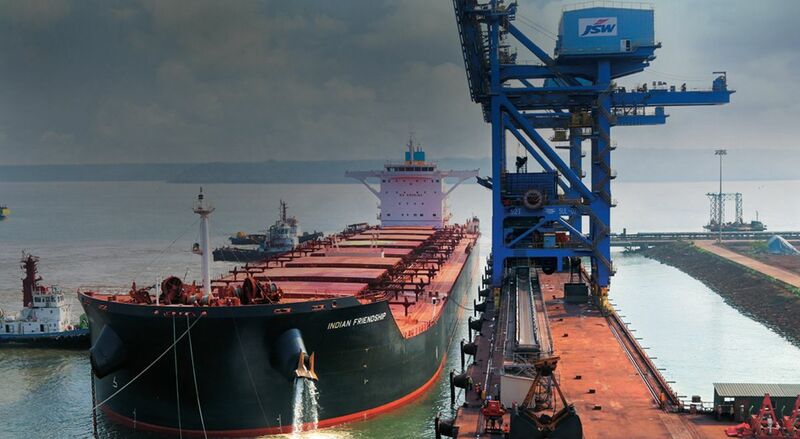 JSW Infrastructure - Homepage to improve your experience. 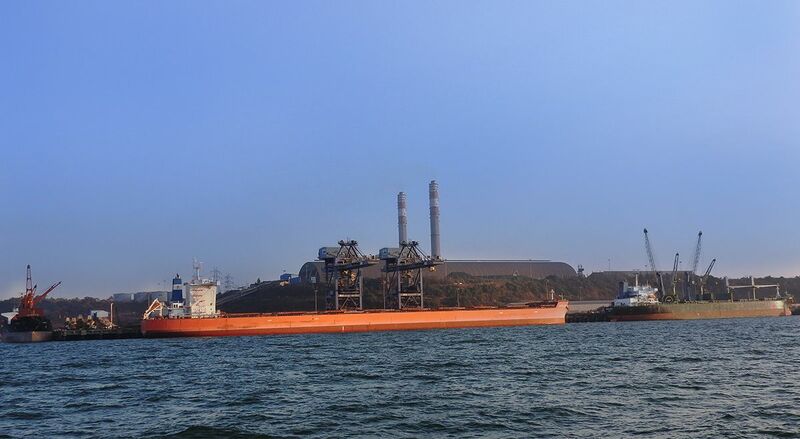 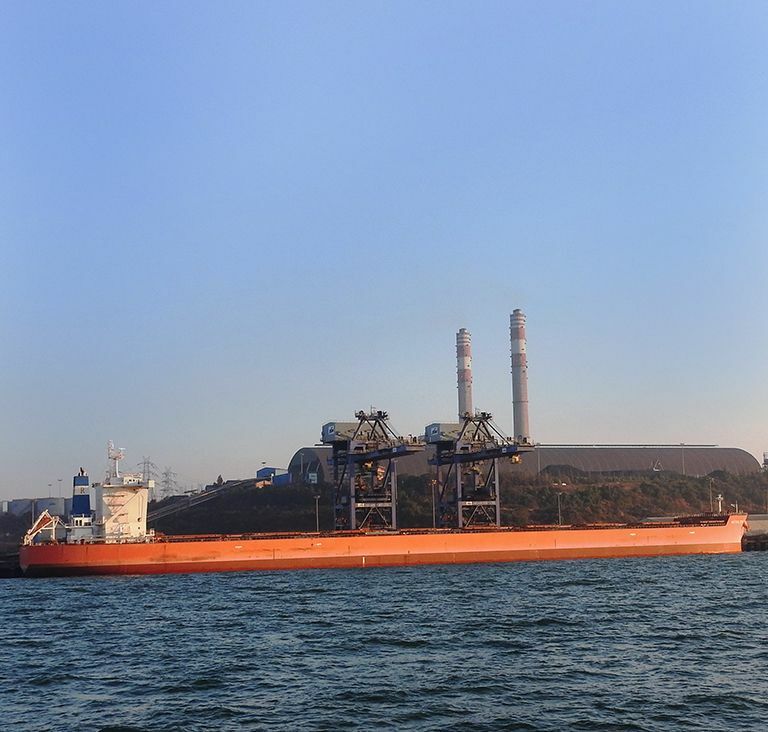 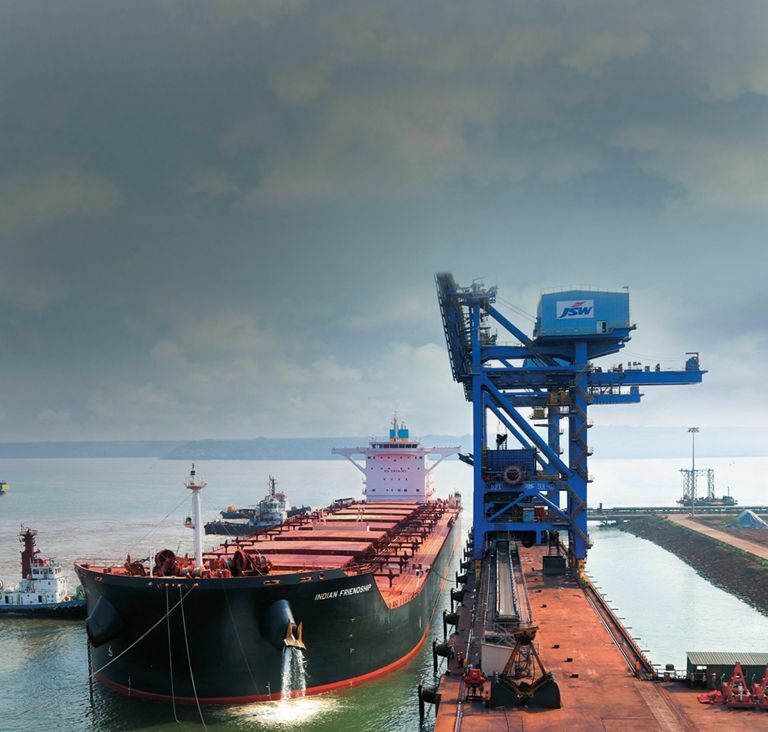 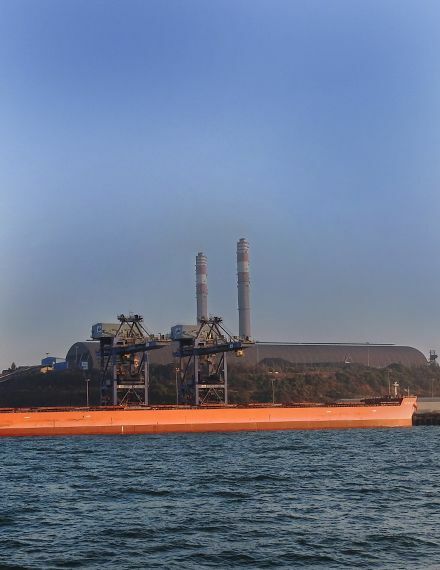 Located in Dolvi in the Raigad district of Maharashtra, JSW Dharamtar Port is a riverine facility that handles bulk cargo. 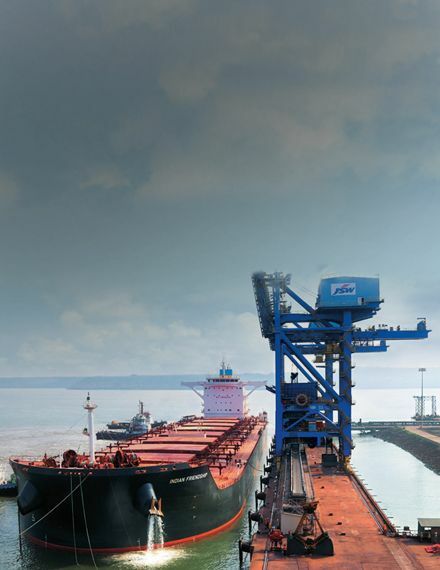 Located 100km north of Mumbai, this proposed captive facility will have capability to handle Bulk Container, LNG, Chemicals & other cargoes.